This is the first time I’ve ordered the full insole, usually buying the half style. I find this product better and wish I had decided to try it earlier. Adjusting / personalising the product has always been easy with the choice of accessories included and trimming the insole to fit the shoe proved equally simple with the guides on the product itself a great help. Between ordering and using took less than two weeks and this included the delivery time to SW France . Without this product in my shoes I have a lot of aches and pains in my legs so the prompt accurate and hassle free service is much appreciated. Very good product but expensive. I have been very pleased with the insoles I bought last week and am most grateful to the assistant who advised me. I spoke to him on Friday and they were sent immediately and arrived on Saturday, giving me a relatively painfree weekend, footwise, Thank you. 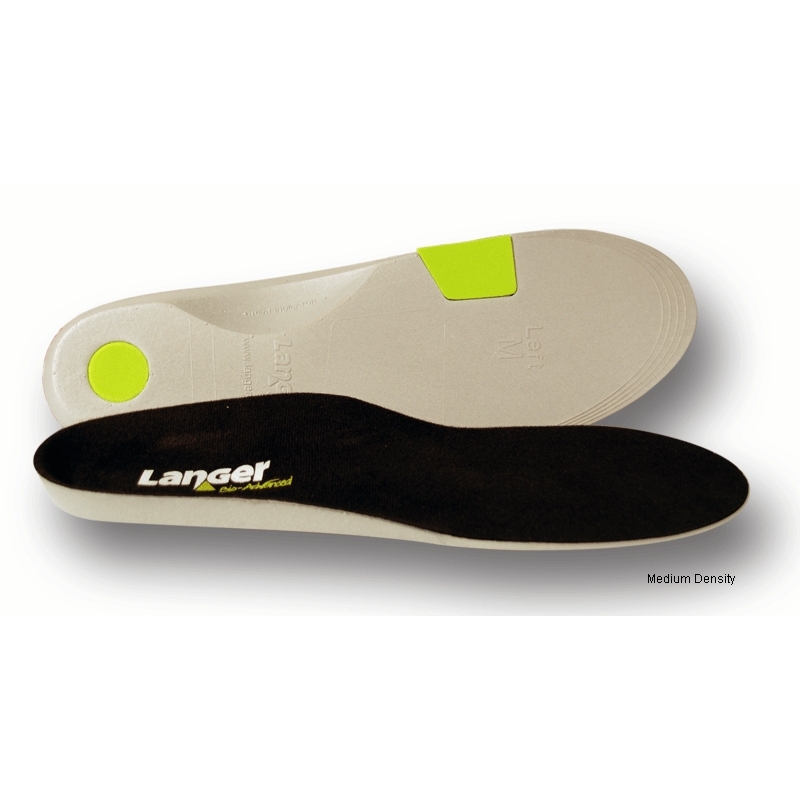 I use these insoles to correct pronation on one foot. Bought many multiples for different shoes. Would be good to have option to buy just with the one element of custom and avoid waste and have a pricing structure for multiple buys and packaged separately outside of boxes for repeat buys to avoid a lot of waste.